I know that there are many readers that are confused with Chinese Herbal. 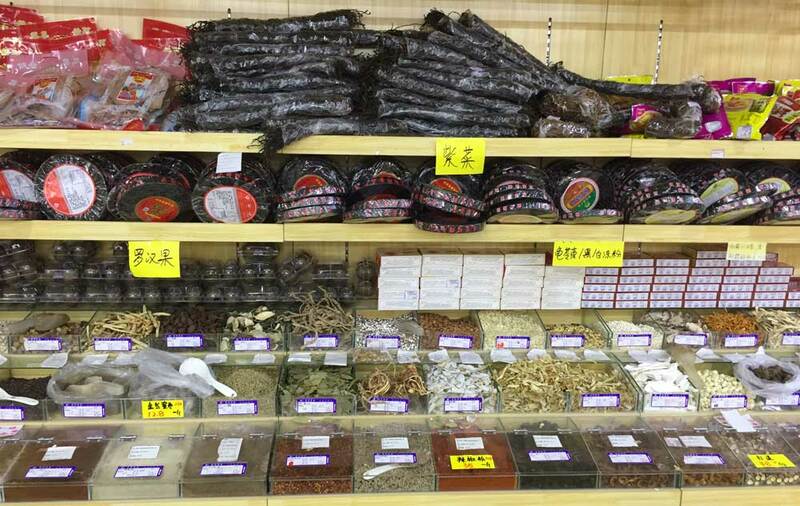 When I go to the supermarket in China, I usually can’t tell the names when I see the Chinese Herbal even though I often use them as the soup Ingredients. That’s why I did lots of researching and write down this guide. I hope you can get some useful information here. Chinese herbal soup is generally common in China. It’s believed to act as a remedy for certain health issues, boost the body energy while moistening our lungs during the winter and autumn days of the year. Drinking the soup is not only nutritious but making it is usually easier. By combining a mixture of herbs with either the cooling or heating elements and using the traditional Chinese soup making method, you will come up with the herbal soup. It will not only be a source of healthy nutrients to you but also a healthy balance of your body, mind and spirit energy. 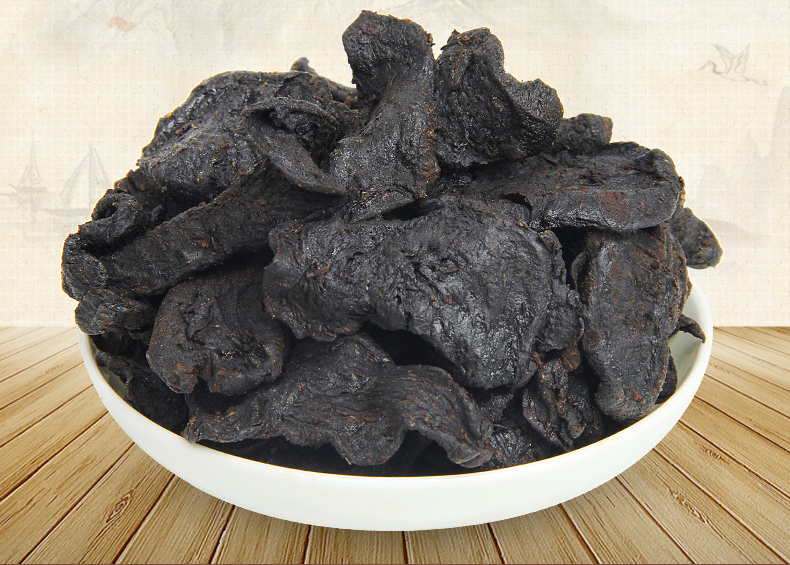 This naturally dried ingredient is sweet in taste and light warm in nature. 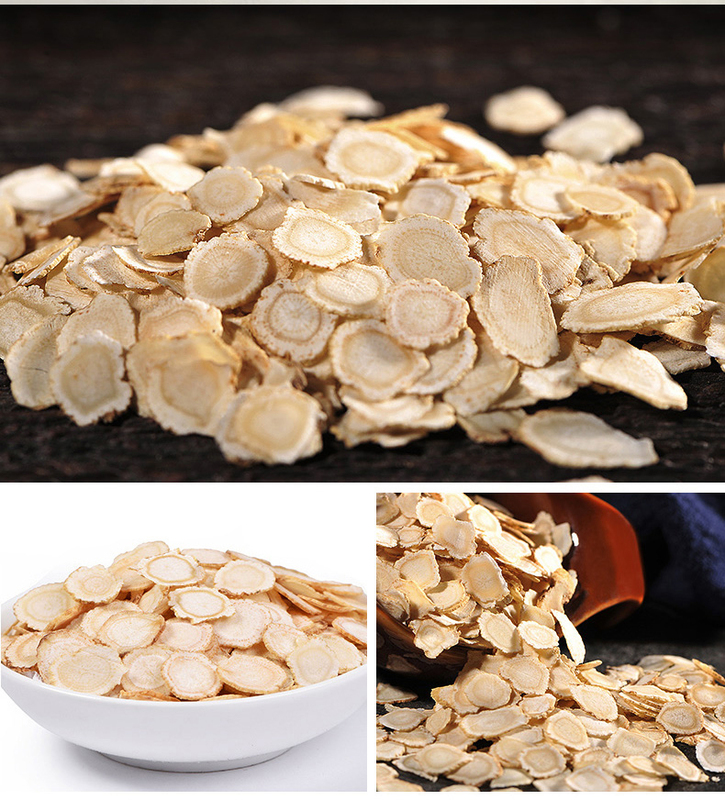 Astralagus comes from a type of bean or legume and has been used in Chinese medicine for almost a century. The herb has multiple benefits for multiple health conditions. It stimulates the immune system and has natural dietary supplements. It also treats fibromyalgia, respiratory infections, breast cancer and diabetes. In summary, the roots are believed to improve resistance and boost the immune system. It has a mild licoricey-taste which is perfect for the Chinese soups and gentle tonic drinks. It’s used in the company of the below ingredient to make soups and sauces. You can purchase Chinese yam as dried yams or fresh ones. 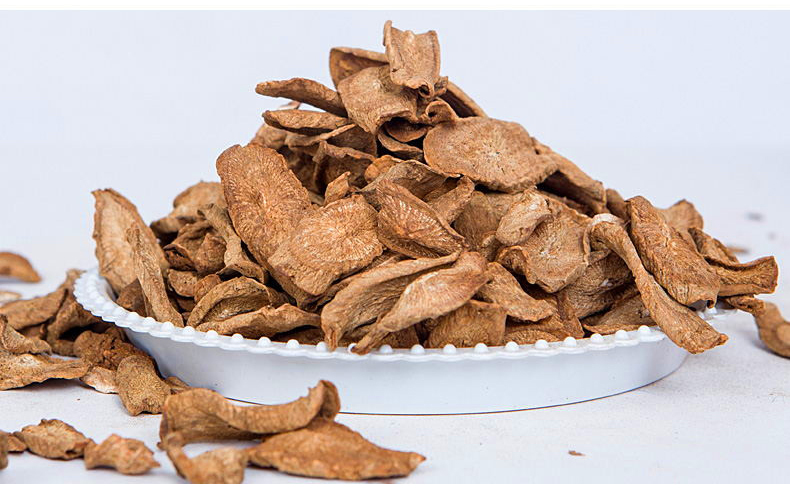 The dried Chinese yam is used for the herbal soup while the fresh one is used for the stir-fries, soups and salads. 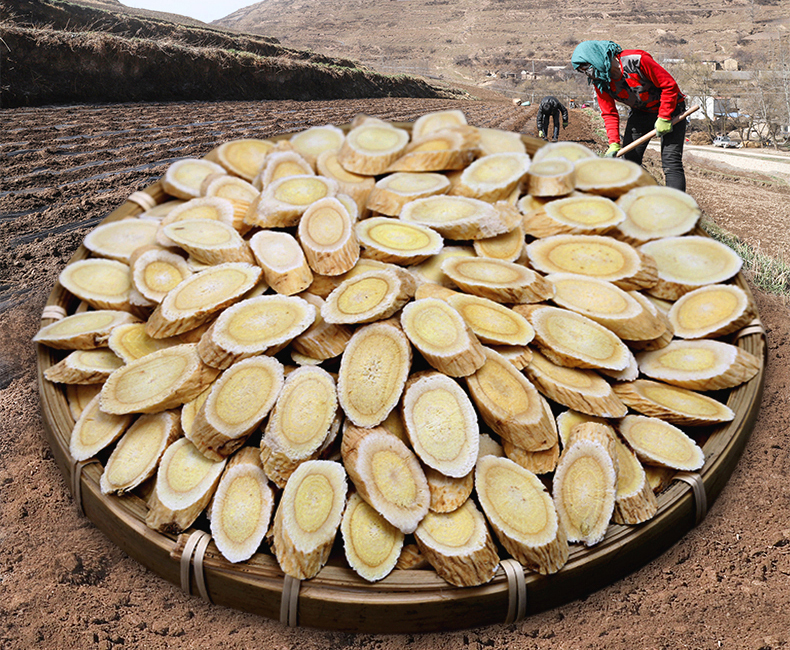 As you can see in the image, the yam that is cut lengthwise then dried to resemble white chalk. The yam is natural, sweet and rich in nutrients. It’s famous for helping in digestion and regulating sugar levels. It’s traditionally used to relieve stomach discomfort and diarrhoea. 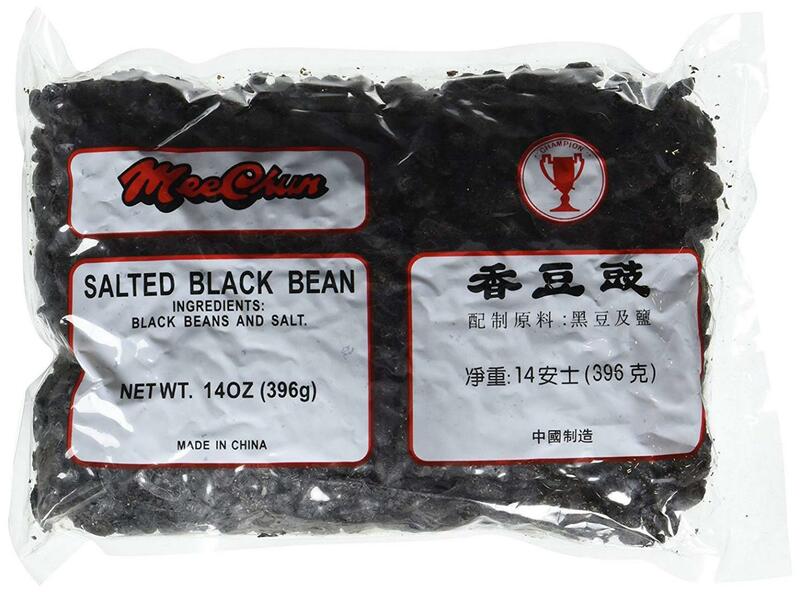 You may use it in stir-fries, tea, wine, congee soups and dumplings. It helps to stabilize and bind your kidney. The yams are best mixed with other ingredients to make herbal soups. This is a common herb that is used in most tonic recipes and is known for its nourishing and moistening abilities. One major function it has is to darken the hair but aside from that, it’s believed that using it as part of your ingredients in making a meal rejuvenates your body. The knotweed (Fo-Ti) is able to curb the symptoms of Alzheimer. The alkaloid found in the roots is responsible for brain cells rejuvenation. It further safeguards your skin from the UV rays while helping to detoxify your body. It gets rid of eczema, goitre, high pretension and high cholesterol. 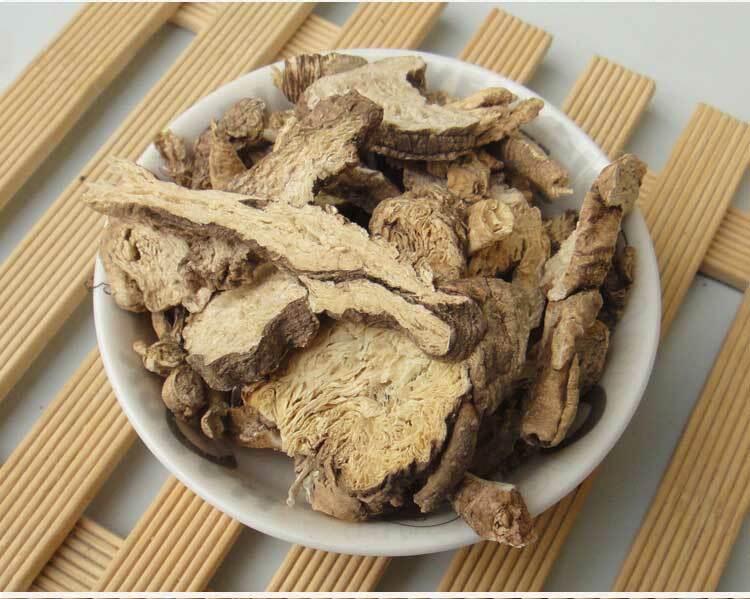 The herb like the preceding ones has various uses no wonder it has been used in the Chinese medicine and meals for years. This particular type is sweet and bitter. 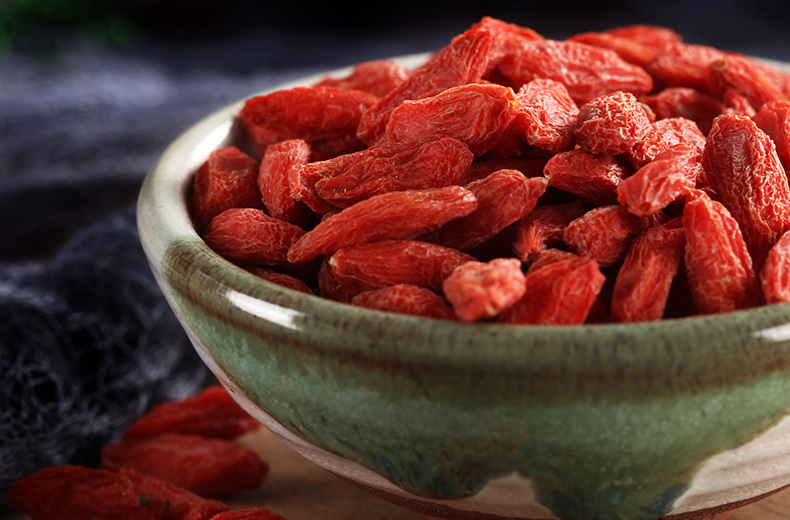 Wolfberries have been in use in the Chinese recipes and medicines for thousands of years. The wolfberries are considered one of the dense and natural superfoods in the world today. It contains amino acids, vitamins beta-carotene and antioxidants. The berries are known to make you have a healthy glowing skin, access the vital vitamin c which boosts our immunity and improve joint functionality. It’s also a source of dietary fibre which will aid in digestion, control blood sugar levels while promoting healthy vision. These wolfberries are naturally decaffeinated which makes them healthier and they are big berries that are light and naturally sweet. You may consume the berries or use them to make the different kinds of soups. Here is your edible fungus that grows on various deciduous trees in Asian countries. It slightly firm in texture and it is flavourless. 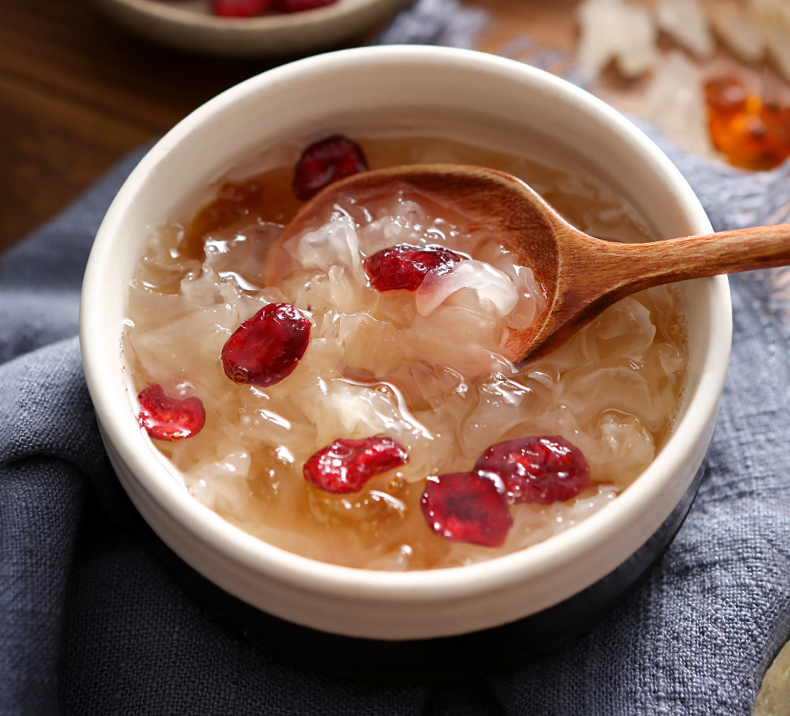 The best white fungus is usually yellowish white in color on the outside while the inside has a hard-yellow ccenter It’s normally sold in dried form. Among some of the benefits of the white fungus is the fact that it nourishes and moistens the lungs while improving your skin complexion, moistens body fluids to remove the dryness of the skin, chapped lips, constipation and coughs. It further lowers the blood sugar levels and treats insomnia. 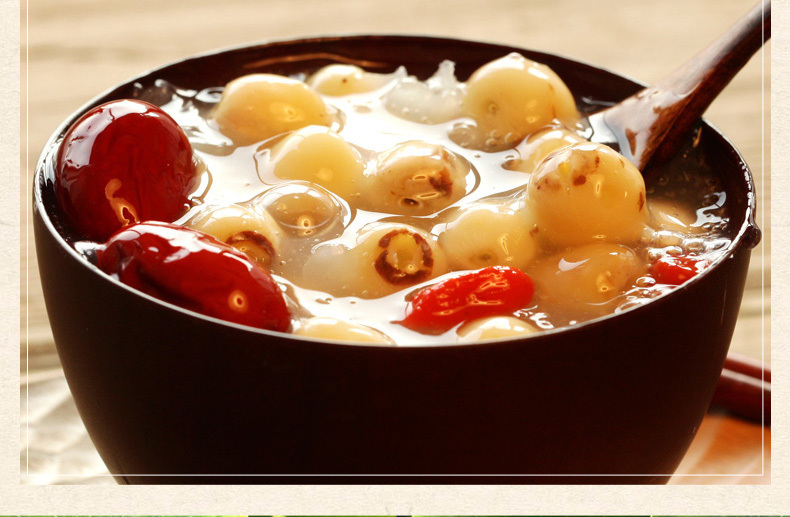 With the addition of lotus seeds, red dates and all these ingredients you may make the rich herbal soup. The other world’s healthiest food is used to make the Chinese herbal soup. 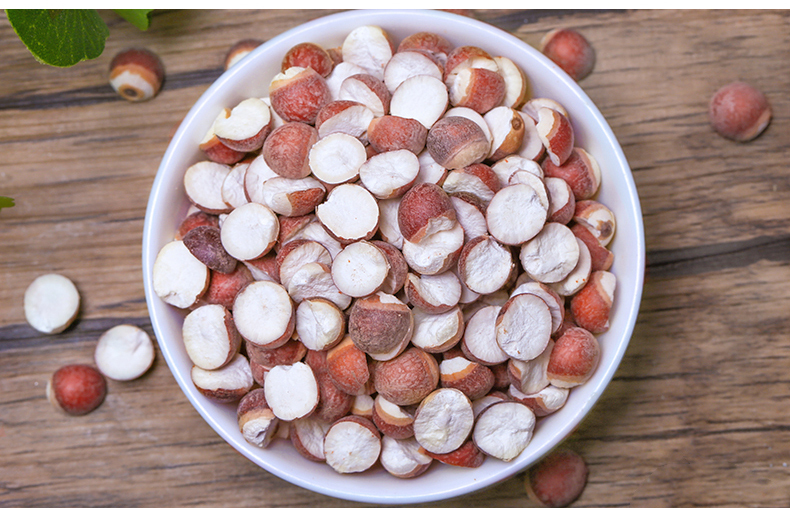 These legumes have high protein and fibre content. You will notice that they also have a hard-outer shell. They are available all year round and you can find them in big markets and online stores. Since they have a dense meaty texture, the vegetarians mostly use them in place of meat. You may buy them in dried form or canned ones. If you are buying the canned beans make sure you choose the one with less sodium addition. For the dried ones, if you want to cook them, begin by soaking then boiling. The beans maintain healthy bones, lower blood pressure and manage diabetes among other uses. 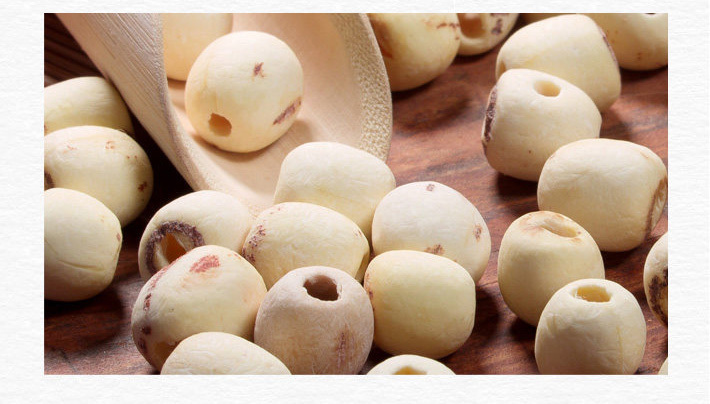 The lotus seeds are a quick and handy way to enrich your body with nutrients. You may consume the seeds in raw form, roasted, fried and as an ingredient in soups. Apart from using the seeds to prepare the herbal soup, the Chinese also use its petals to spice up their meals or make herbal teas. Lotus seeds are known to nourish your spleen, improve digestion, prevent diarrhoea, act as an antiaging agent and provide instant energy. 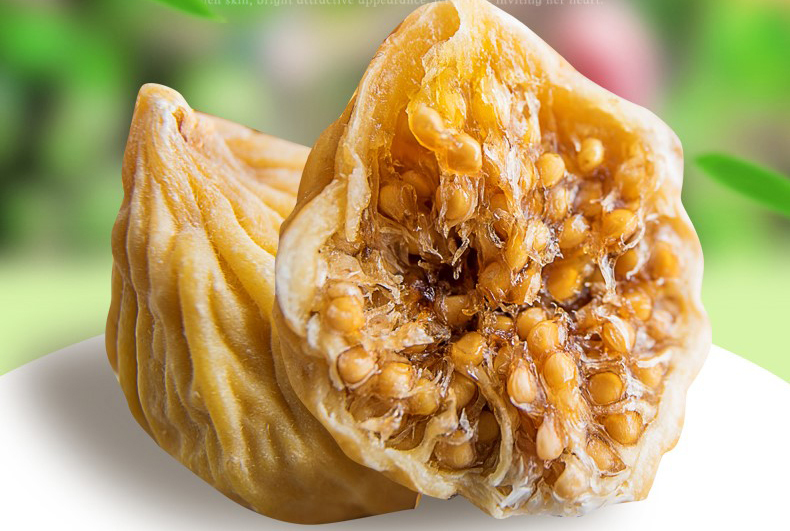 The dried fig is an edible fruit that is native to Asia and a product of tropical fiscus tree. 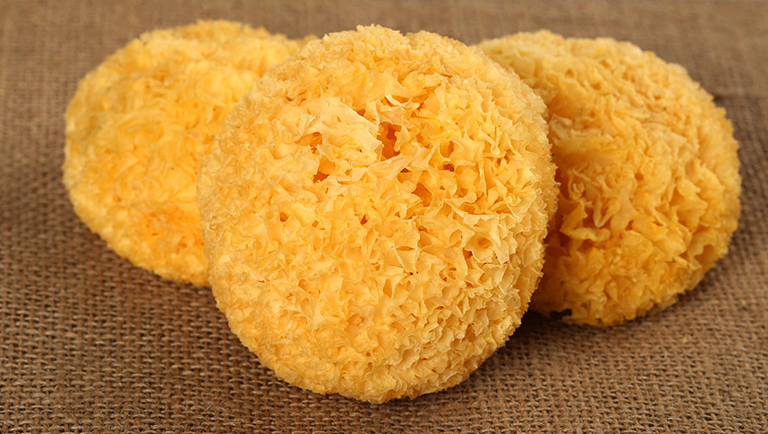 It is a soft and dehydrated fruit. 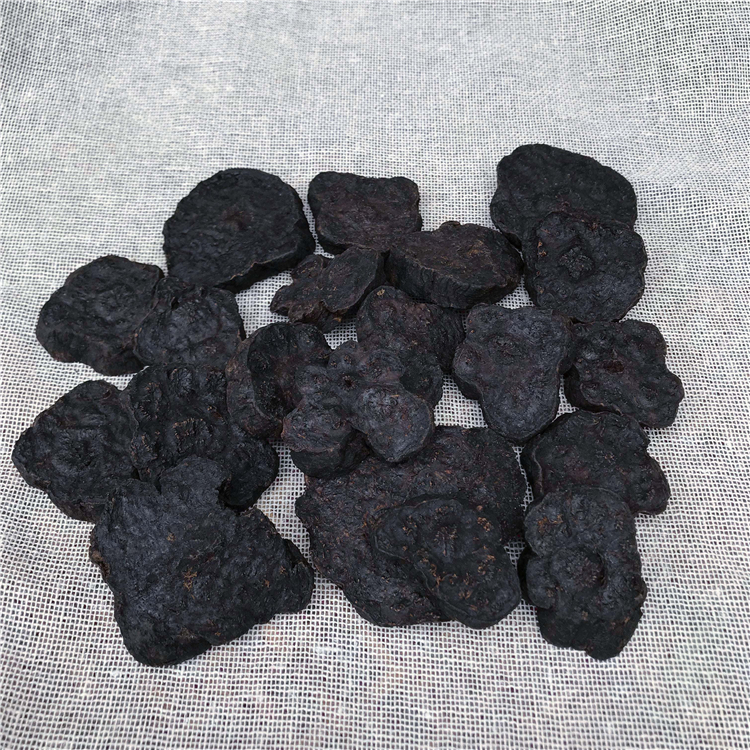 Although there are a vast number of figs, the Chinese dried fig is the one used in most of the Chinese cooking. They are pale in colour and also less sweet. The fig is basically a cluster of flowers and edibles seeds that mature in a single mass. The flowers can’t be seen on the outside unless you cut the fruit no wonder we refer to the fruit as the flowerless fruit. They can be eaten fresh or dried. They help relieve your coughs, cleanse the intestine, detoxify and ease swelling. 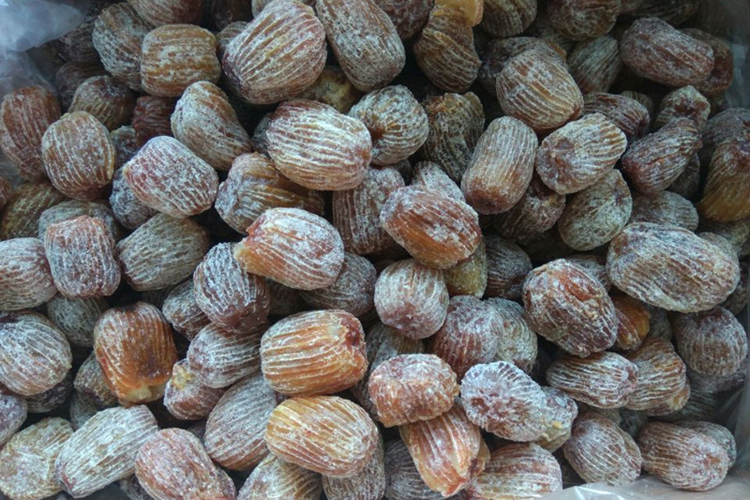 They are also referred to as jujube. They are usually brown red stone oval like fruits with the shiny outer surface. The red date tree was originally found in Asian and Arab countries. However, they are common in the USA today too. It is a natural vitamin supplement specifically vitamin B6, A, B2, B3 &B11. You may also find manganese, magnesium, iron, phosphorus, calcium and zinc. It is known to slow down the growth of cancer cells, boost your immunity act as an antidepressant among others. The soups that are made from a mixture of red dates, goji berries, astragalus and dang gui used to be given to those people from surgery. This was to strengthen their bodies and heal the wounds quickly. 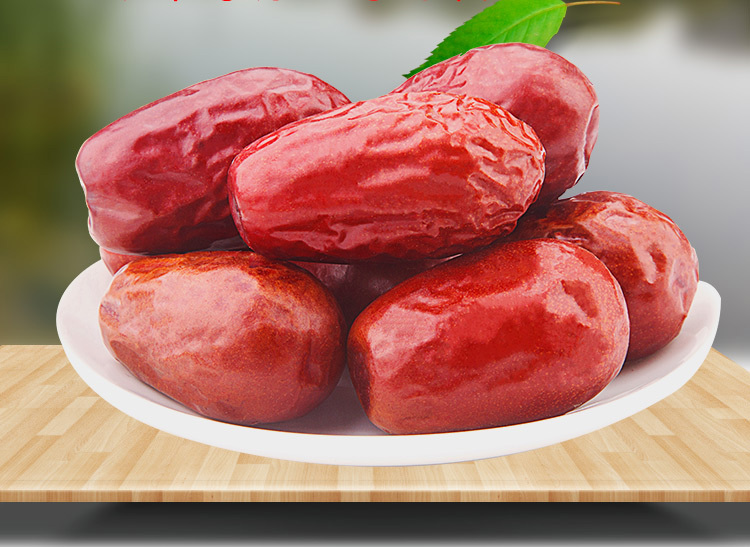 The ruby coloured honey dates have a honey like and a mild dates taste. They have a sweet creamy and soft flesh that melts in your mouth when you are eating it. Its flavour is something between pleasantly bitter and rich molasses to sweet wildflower honey. Although they are originally from Arabic nations like Iraq, they are produced in Asian countries as well. You will find the fresh ones in late summer and through winter seasons. It works best as a sweetener and additive to deserts like cakes but you can also eat them raw. 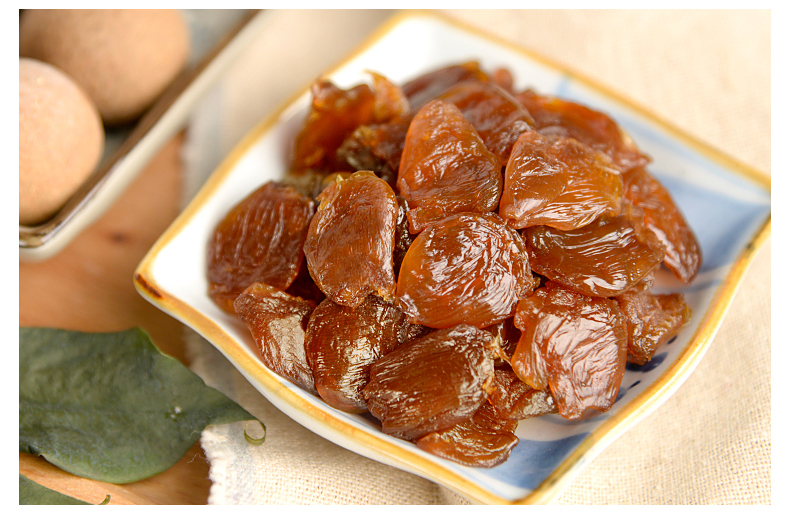 Honey dates boost your immune system and nourish your spleen. This antioxidant powerhouse is a kind of vegetable root that is native to Asia and Europe. For years, the root has been used for holistic medicine purpose. In fact, it was commonly used for digestion although today, the benefits abound as you will see. They contain tannins and plant sterols which are responsible for improving blood sugar and treating diabetes, purifying the blood, diuretics, antioxidant, treating and preventing some cancer, reducing inflammation and acting as an aphrodisiac. it’s mostly found in herbal tea and as an ingredient for making the herbal soup. 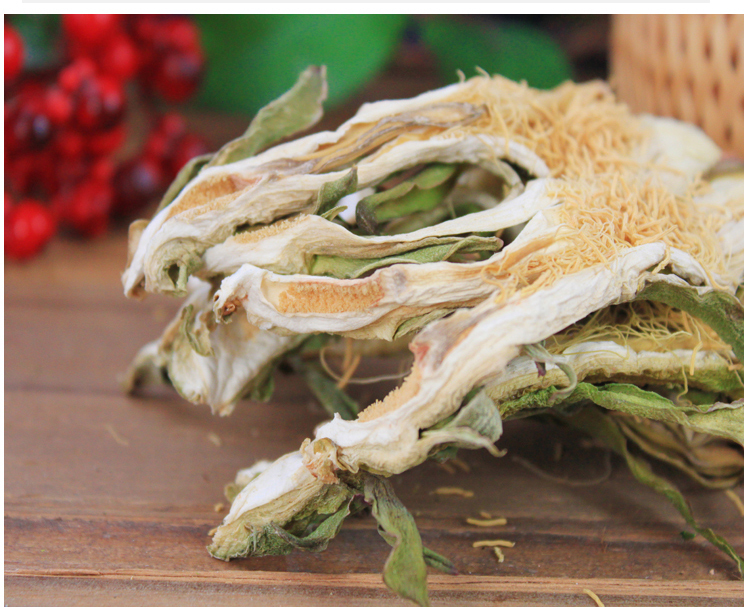 This dried root of the codonopsis pisula plant grows widely in China. Since the roots are known to be quite long, they are cut into smaller segments after being harvested in autumn. The drying process is done traditionally under the sun or using a machine. They are used to substitute ginseng in most instances. It is believed to be an excellent anti-aging herb that combats fatigue, stress and digestive issues. This shares the same family with lychee. The fruit that comes from the lychee tree is sweet and juicy. 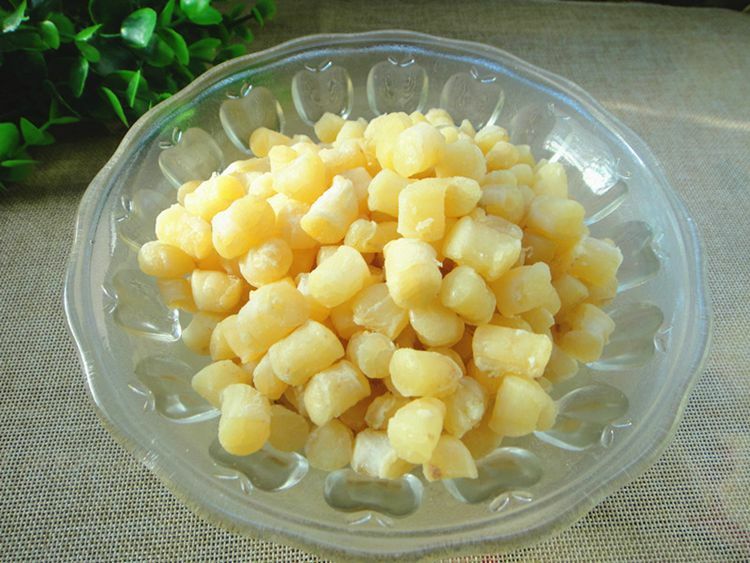 You can find the longan in its fresh form although it is normally available during autumn. The dried ones are however available all through the year. The fruit has been in use for herbal medicines for ages. It has no tongue detectable acidity and is rarely consumed except when used in herbal and tonic soups or tea. It helps in memory and cognition, it boosts your energy, acts as an anti-inflammatory agent and replenishes your blood. The Euryale seeds come from a flowering plant. It’s usually white and starchy. The main function is to tonify the spleen and stop diarrhea while strengthening the kidney thereby making it retain its Jing. The flavour can be described as sweet. Do you know Lilium flowering plant? The lily root bulb is from Lilium flowering plant which is fleshy and is basically the food reservoirs. It’s usually harvested during the autumn season and then sun-dried. The fresh lily bulb is yellow in colour while the dried ones turn pale yellow. The fresh ones are normally used to make the Chinese stir-fries while the dried ones make the herbal soups. 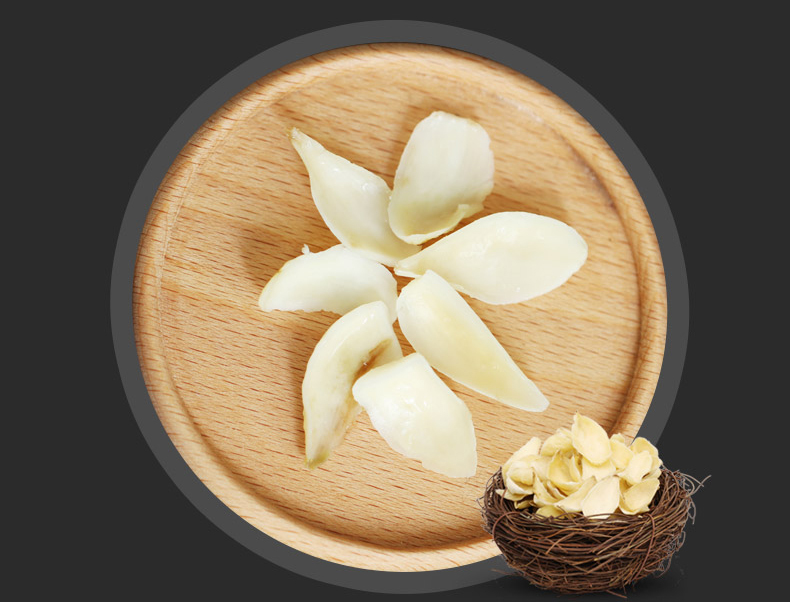 Like most of the preceding ingredients, the lily bulb is good for your respiratory problems, for calming the spirits and lessening one’s irritability. Apparently, dried lily bulbs are more nutritious than the fresh ones. They contain iron, calcium, phosphorous and vitamins. The Solomon seal has been in medicinal use for a very long time. The dried rhizome is from the Solomon seal’s flowering plant and like other herbs, its harvested in autumn then sun-dried. It contains flavonoids, saponins and vitamins. As a herb, it works best as a laxative and restorative. It can help you when you have the inflammations of the stomach, lung ailments, indigestions, chronic dysentery and menstruations. The Solomon seals shoot are best eaten as a vegetable. The roots, on the other hand, are a good source of starch although you must boil it first. This is the friend of women literary. It’s used to treat most feminine diseases. Some people call it female ginseng. It also acts as an aphrodisiac for both the men and women. The roots are pungent, sweet and slightly bitter in flavour. It’s warm in nature which makes it suitable for enhancing blood circulation. 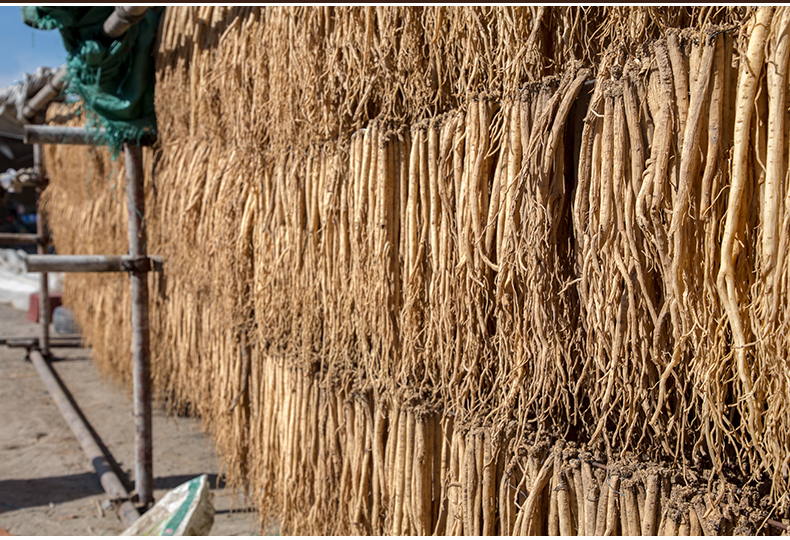 The roots are harvested during autumn then dried on a gentle heat and sliced. It relieves menstrual cramps, treats colds, relieves pain and helps with constipation. The dried scallop is made from the adductor muscle of the scallops. It brings its deep pungent and high concentration of the sea flavour. It’s sweet and rich in aroma. 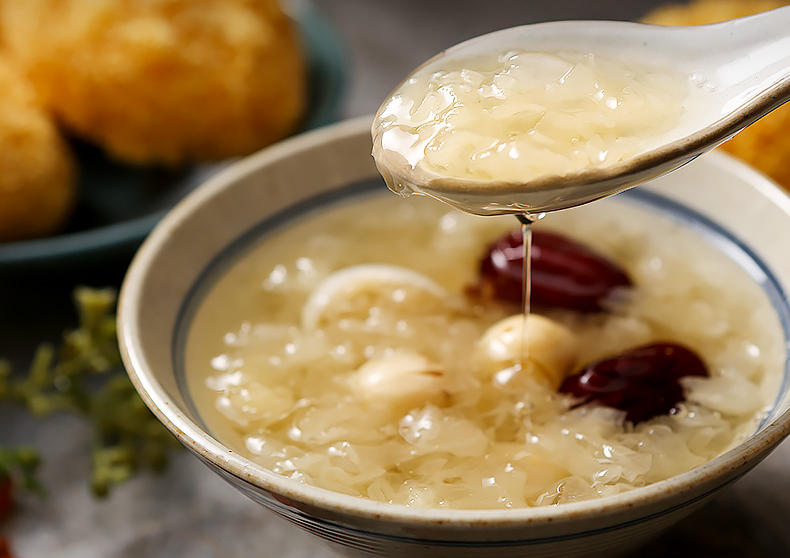 Being one common ingredient in the Cantonese cuisine, it’s used to make soups, sauces, congees among other meals. 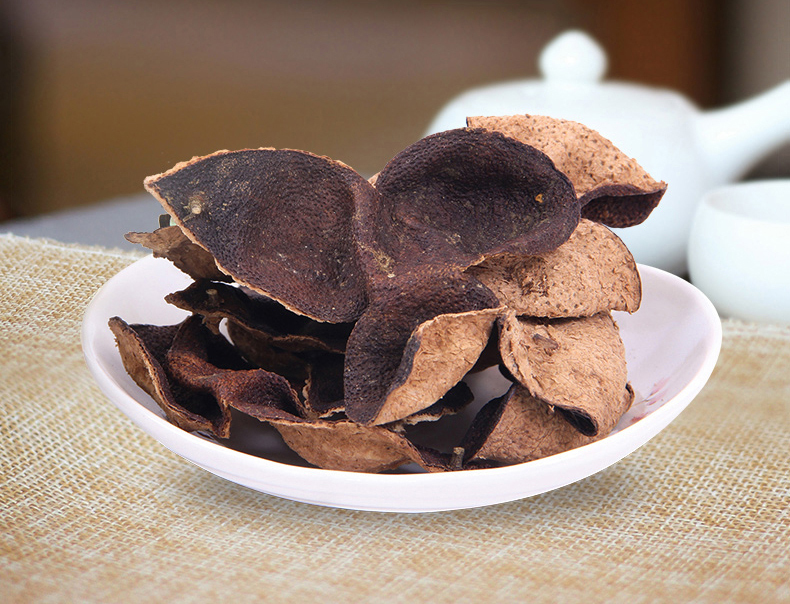 The dried scallop is said to be rich in proteins, phosphorous, riboflavin, iron and calcium. They are sweet and when sun-dried they seize to have the strong raw smell but become yummy due to a large amount of sodium glutamate. The overload flower is traditionally used in the Guangdong dishes. It’s sweet and slightly cold with the common curative effect. It has the capacity to moisten your lungs and relieve a cough. It further has a nourishing function of skin beauty. It is yellow-brown in colour and is usually harvested in August then left in the open air to dry. This is a gentle cooling herb. It comes from a wild tree that grows in North-East America. However, due to the high demand people are growing them for commercial purposes. In China, we believe that it has the ability to balance the yin and yang of the body. This plant will help to promote the brain functioning, strengthen the immune system, boost energy levels, reduce fatigue and act as an adaptogen. It has the ginsenosides that affect the insulin level of the body while lowering the blood sugar. Its polysaccharides, on the other hand, affect your immune system. 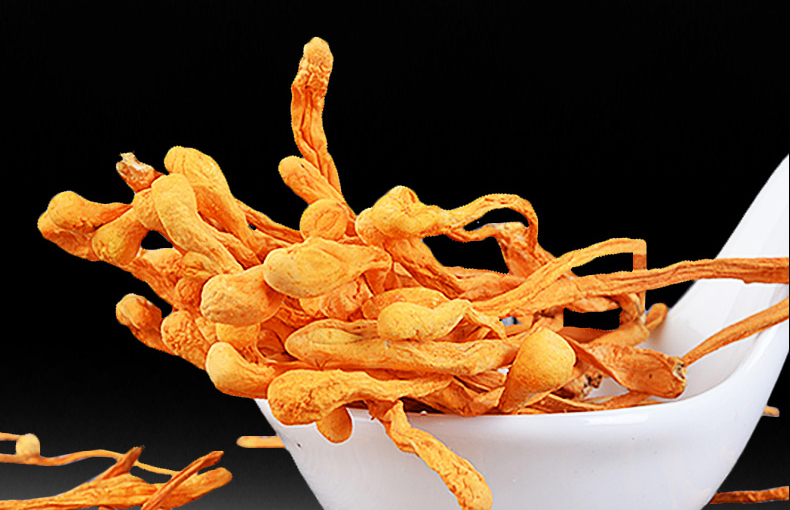 This is the sun-dried peel of your tangerine fruit which is mostly from Xinhui region. I love the tangerine from this region because they have intense flavour and aroma with distinct bitter and fragrant taste. When you dry the tangerine, the outer cover turns into brown colour. To dry it you need to cut the tangerine into 3 parts then sun dry it. Which means that you get a 1/3 of the tangerine every time you use the exterior to cook. 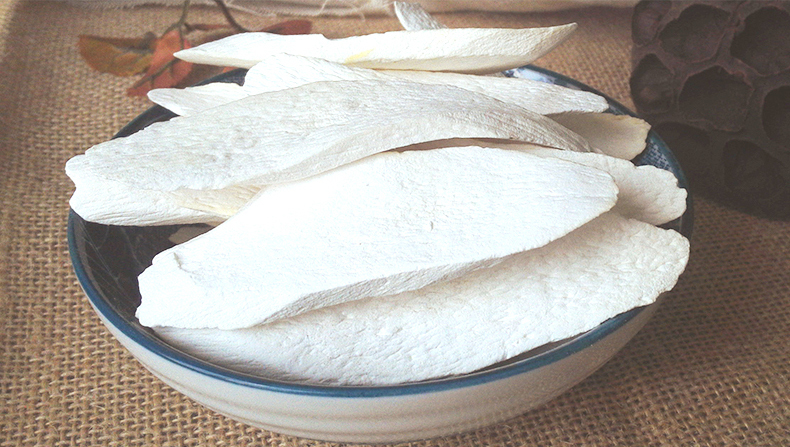 The peels are commonly used to make the Chinese stews, soups, sauces, desserts, marinades and tea. The peels are known to have an antibacterial, antifungal and warming properties, they also help to relieve your wet coughs and digestions problems. This is the winter worm or summer grass of China. It’s a hybrid Chinese herb that is made using the type of parasitic fungus that grows in the caterpillar. The fungus invades the growing caterpillar as it is hibernating in the ground and eventually kills them. The Chinese harvesters know them and are able to spot them as the tiny sprouts grow out of the ground. When you want to use it to make your soups, it’s best to combine it with either duck or pork. It has the ability to boost your immune system, revitalize and refresh your body. The nuts seem to have the best quality for urine regulation while helping women who experience high white discharge. De-shelling the nuts is never easy because you are balancing between breaking the soft nuts inside and breaking the hard parts. You may go for the type that is already deshelled. Note, before you begin cooking it, always remove the pith because they are known to be bitter. The nuts are taken fresh or used to cook while fresh. Other benefits include the fact that it’s good for the anti-aging and brain function, it also helps in the production of supplements that prevent cognitive decline. 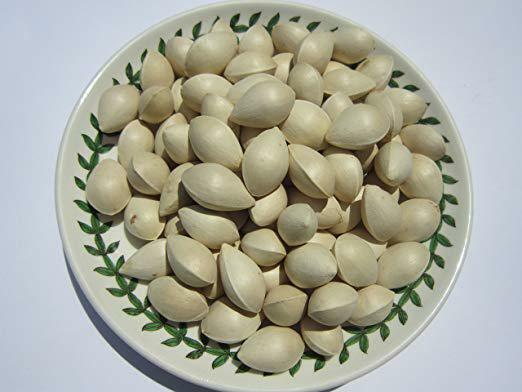 The nuts are found on the gingko biloba tree which grows widely in China. This is another plant that is commonly used to make the Chinese herbal soup. The leafy vegetable belongs to the cabbage family and it grows very fast. Its edible shoots are usually harvested immediately after germination. Always go for the vegetables that don’t have flowers because it becomes bitter once it begins to flower. The plant like most vegetables contains a large amount of iron, folic acid, calcium, potassium and vitamins. It further contains antioxidants which cleanse your blood. You may eat them raw or cooked in soups, dips, sandwiches and salads. This is basically the dried roots of the common plant called adenophora tryphylla. It is native to East Asia where there is bright sunlight and moist soil. The roots are harvested during the spring and fall. Once harvested, the outer skin is stripped off then its sundried for herbal use. They have a light, sweet taste and bitter aftertaste. Like most of the preceding roots, the lady bell is used when preparing soups and it helps in moistening the lungs to relieving you of wet and dry coughs. It further tonifies the stomach helping you relieve the symptoms of stomach yin deficiency. Whether you are making the herbal soup for your elderly, the sick, new mothers or you just need to make it for your family the bowl of herbal soup will make them feel good. Each and every ingredient used in making the soup has a vital role. Besides, this is a natural way of choosing a healthy lifestyle or healing a sick one. I prefer using these herbs as opposed to buying processes drugs from the chemists that contain loads of chemicals. Note however that this is a personal choice. When making the soup we mostly use some beef, pork or chicken bones or a few meaty parts. This will enhance the flavour. Nevertheless, for the vegetarians, you may use the black beans. Water and salt are the other major ingredients that will be used. You may use the green spring onions for garnishing purposes or enhanced flavour. Some of the herbs need a long duration of time to heat. Give them the time to ensure the herbs release the nutrients. It’s my belief that this soup helps to balance your mind, body and spirit. So, if you make a point of using it frequently you will experience a change in your life. Some people don’t like going through the hassle of choosing the different herbs to use when making the soup. In this case, go to the Asian markets around you or to Amazon and buy yourself the herbal soup mix. As you may have noticed, it’s our belief that food can be used to cure you of many ailments. Furthermore, food is used to cleanse toxins from your body thus retaining a healthy body. From diseases like cancer to a common cold one may use the right ingredients to combat their health-related issues. If you are looking to have a happy, healthier and well-balanced life then including the Chinese herbal soup to your diet is necessary.